Showing us once again how small the heat treat industry is we have this news item. 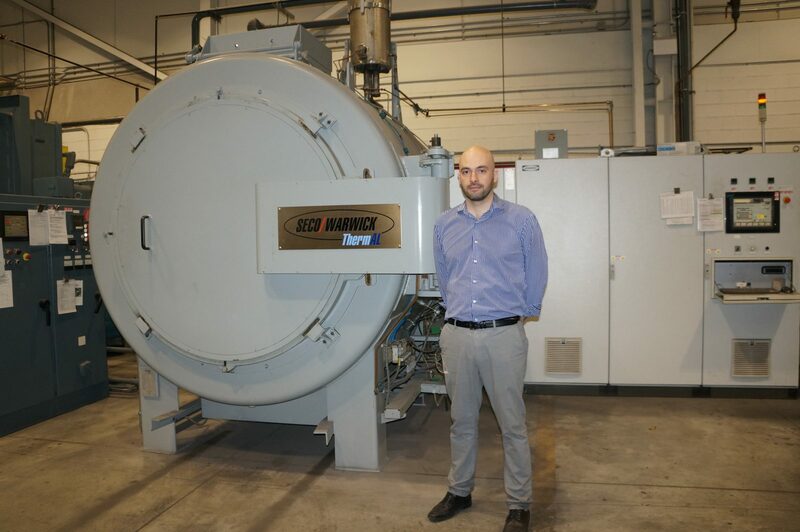 Carlos Sartori was a long time heat treater in Sao Paulo Brazil before taking the position of Operations Manage at Voestalpine in Canada (Voestalpine has one of the nicer heat treats we have seen-this plant features a number of Ipsen vacuum furnaces up to 12 bar and 60″ cubed). Well Carlos loved the job and the country but his wife was rather homesick and he moved back to work as a Heat Treat Specialist at Villares Metals in Sumare, Brazil. As a Canadian I have to say it is our loss and Brazils gain.